As you know, I am a musician, and at that time I had been subscribing to an English music magazine Future Music for several years, which I had sent by post. Nothing strange. It’s a monthly publication and in just about every issue there would be competitions. Varying wildly from reader’s music recordings and remixing track competitions, to just advertisers offering stuff, equipment or other things to be picked out of the hat. Often the latter would in the form of a very simple quiz, where you’d have to answer 3 questions, the answers to which were in printed in the article. And then from all the correct answers, the winners would be picked out of the hat. However, after what Lina said, that the important thing to remember being that everyone has the same chance of winning, I thought about it a little, and accepted that it was indeed true. Then, after about a week, I got a phone call from London. The lady initially tried to speak Italian, and then told me she was the editor of Future Music magazine, and just wanted to check my postal address. 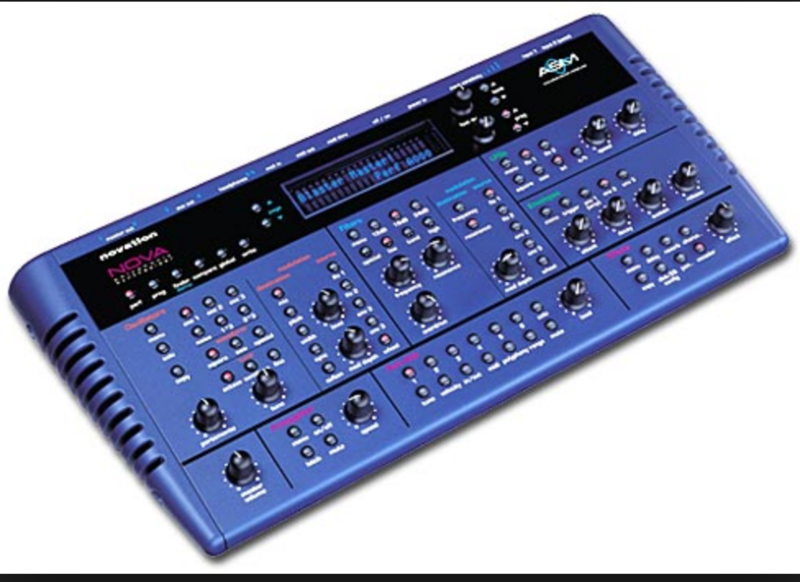 I had won a Novation music synthesiser, and they were going to send it by post! Value, £1,600.00! Weird, weird, weird! When I told Lina, she wasn’t at all nonplussed, but said, ‘Yes, of course. Nothing unusual about that. You have the same chance as everyone else, and so if you want to win, you will.’ Easy!